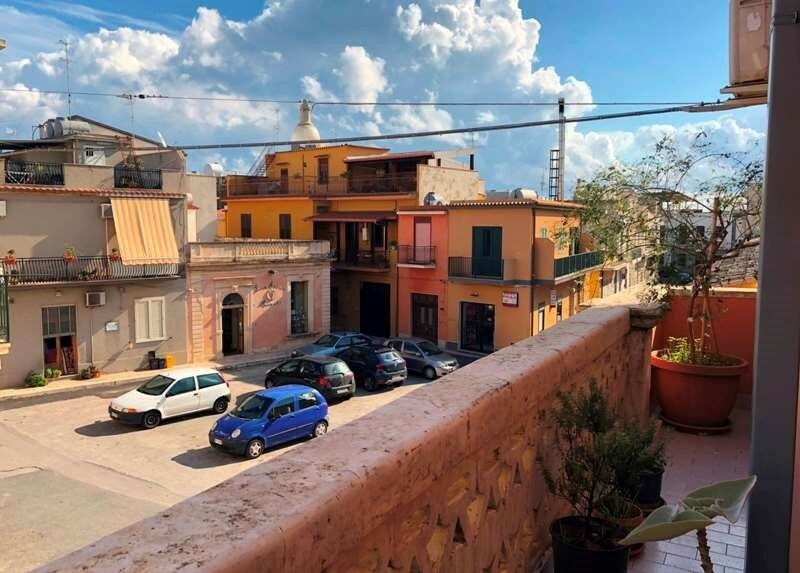 Villa for sale in Arenella - Sicily The villa is located in the seaside town of Arenella, 10 km from the ancient Greek city of Syracuse, close to the marine reserves. 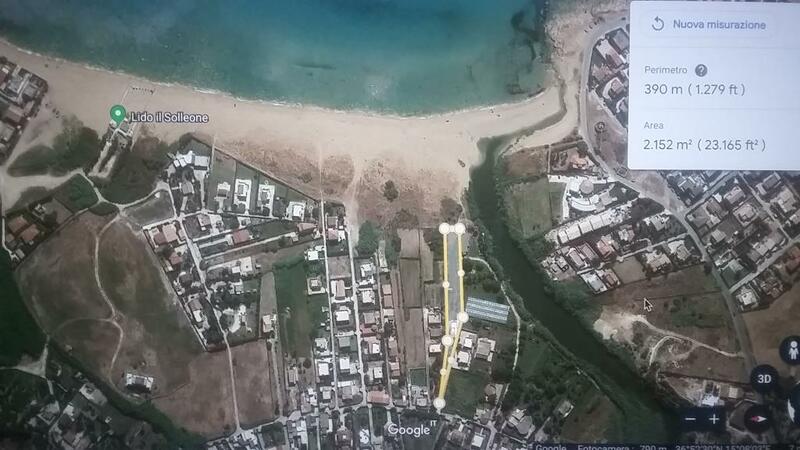 The area of ​​the house is 370 m2, the area of ​​the plot is 1300 m2. It consists of 2 floors. First floor (200 m2) - 2 verandas, spacious living room with fireplace, dining room, kitchen, bathroom, bedroom, room for clothes, room for all needs, storage room, garage 50 m2. Second floor (120 m2) - living room with balcony, bathroom, 2 bedrooms with balcony, 2 attic rooms 24 m2. 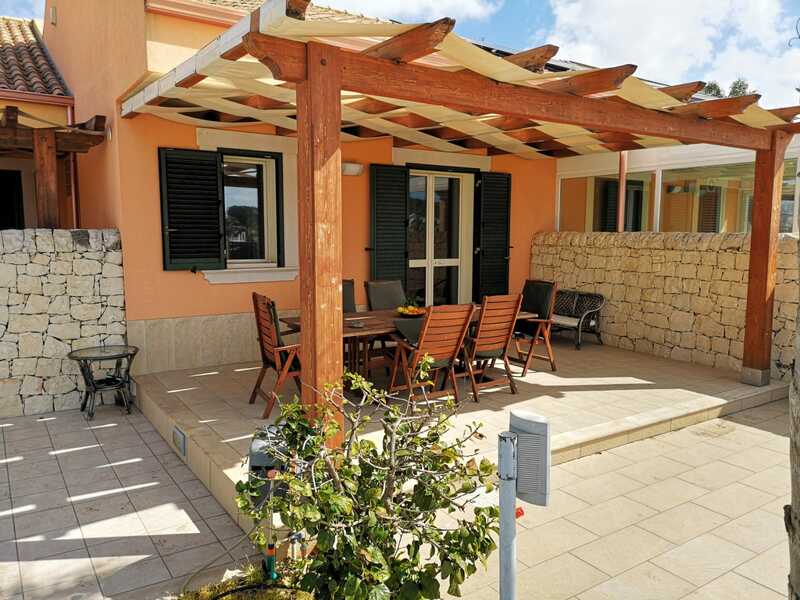 On the territory of a well-kept garden of 800 m2, barbecue, parking for cars. It is possible to build a swimming pool. Distance to the sea is 1000 m2. 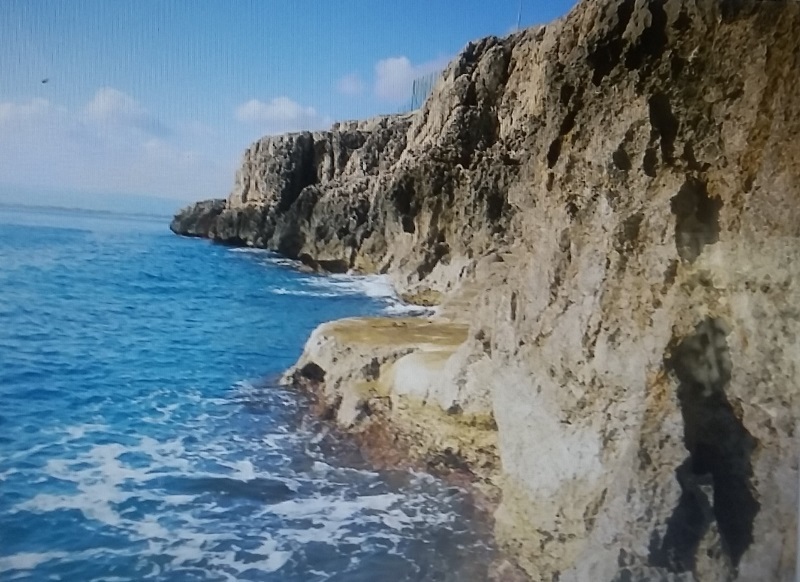 The villa is located in the seaside town of Arenella, 10 km from the ancient Greek city of Syracuse, close to the marine reserves. 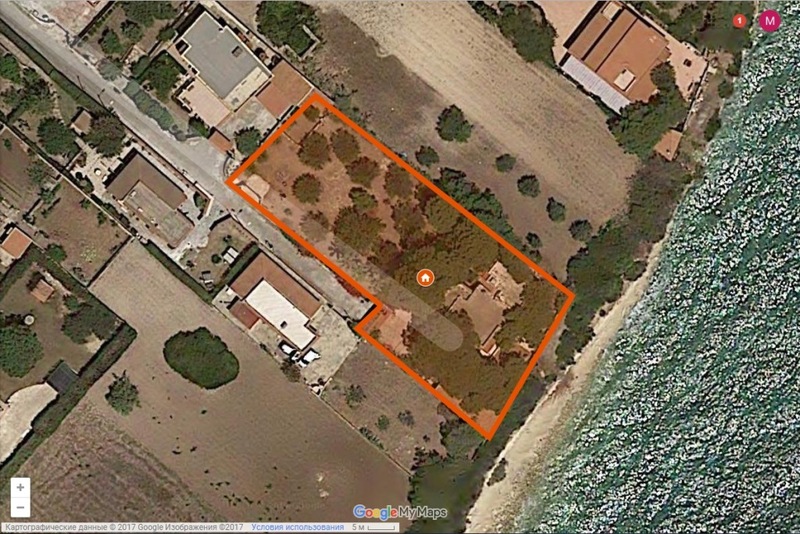 The area of ​​the house is 370 m2, the area of ​​the plot is 1300 m2. It consists of 2 floors. First floor (200 m2) – 2 verandas, spacious living room with fireplace, dining room, kitchen, bathroom, bedroom, room for clothes, room for all needs, storage room, garage 50 m2. 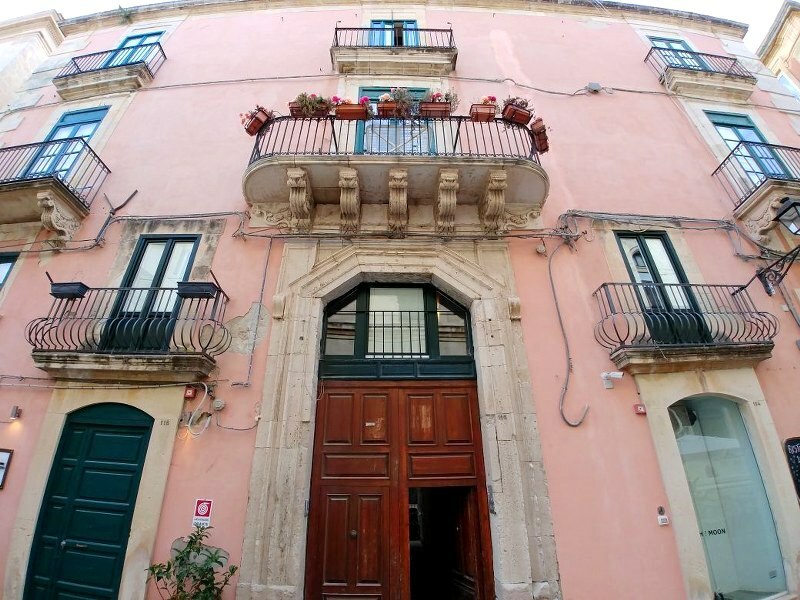 Second floor (120 m2) – living room with balcony, bathroom, 2 bedrooms with balcony, 2 attic rooms 24 m2. 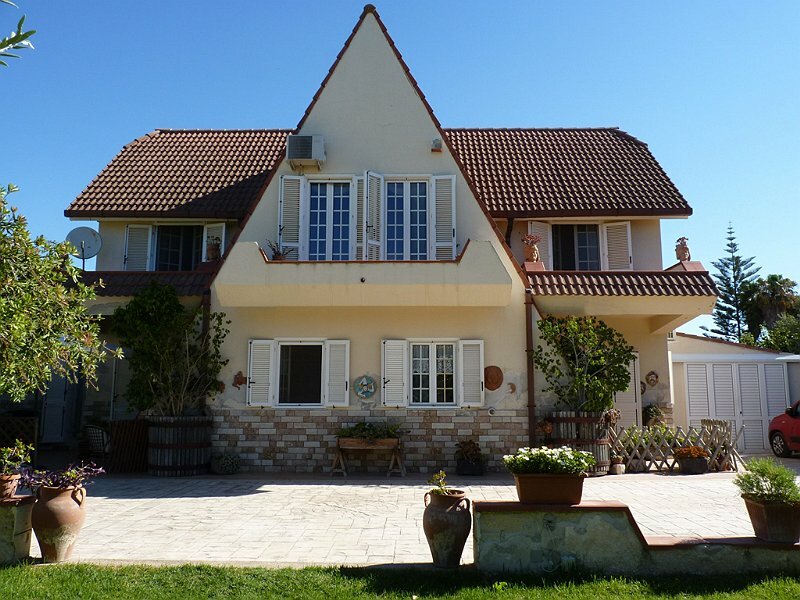 On the territory of a well-kept garden of 800 m2, barbecue, parking for cars. It is possible to build a swimming pool. Distance to the sea is 1000 m2.